The north (which, according to those who live in London is anywhere above Watford) is full of hidden treasures, but is also often overlooked by those who see it as a drab, rainy and depressing place. This is not the case and if you give the Midlands and beyond a chance, you might find something that inspires you to stay just a little longer than anticipated. Get Ye to the Pub! The further north you go, the friendlier people are and there are very few places that welcome any and all like a traditional English pub. Luckily, the north is chock full of traditional pubs where you can sample the best British ales. 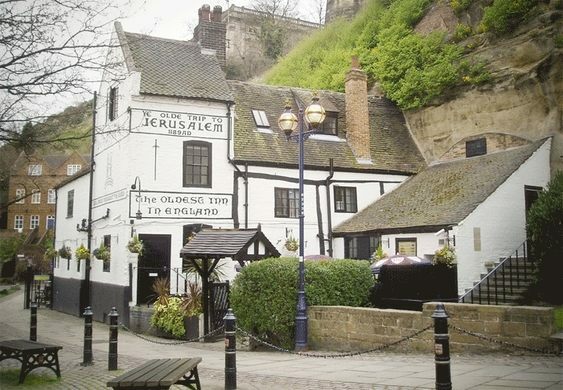 Those passionate about both beer and history might want to check out Ye Old Trip to Jerusalem, supposedly the oldest pub in the country, if not the world. This is found in Nottingham and sits beneath the castle. Alternatively, checking out any pub that you come across as you travel up the country is bound to fill your stomach with merriment and a good time. Viewing the north of England from the sky is something that needs to be seen to be believed. 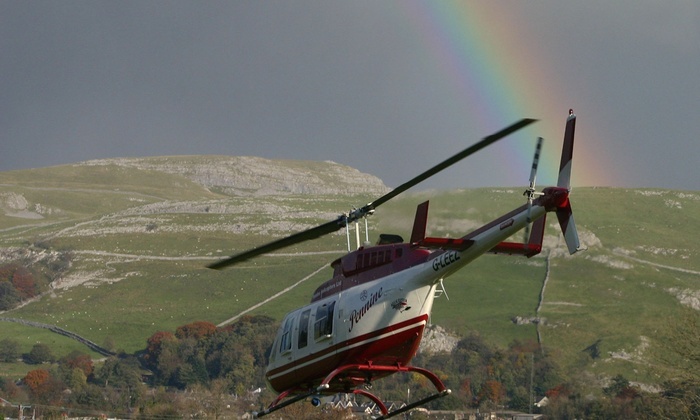 By gifting yourself with the opportunity to take part in a helicopter tour around different parts of Yorkshire including the Three Peaks and Yorkshire Dales, you can see what the country has to offer in the most unique way possible. These trips are ideal for seeing as much as you can and are an opportunity that you do not want to neglect if given the chance. At heights of 1500 feet, you won’t want to see the world any other way once you have finished. Maybe not now, because our best and brightest are busy bringing football home, but during the football season (September – May), it would be foolish to deprive yourself of experiencing the atmosphere of the nation’s favourite pastime. 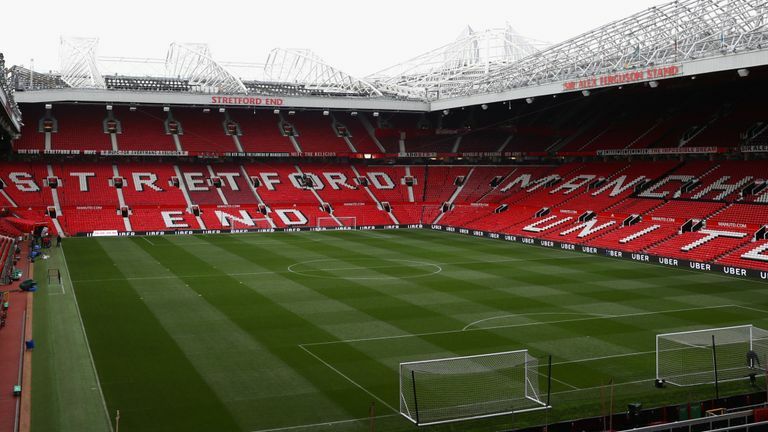 The north of England boasts the two most successful teams in British football history (Manchester United and Liverpool) and contains four of the six winners of the Premier League and even the oldest club in the UK in Sheffield United. Grab yourself some tickets and immerse yourself in the stadiums by chanting along with the home fans. The English are no strangers to castles and so it is no surprise that there are plenty of medieval fortifications to be found. 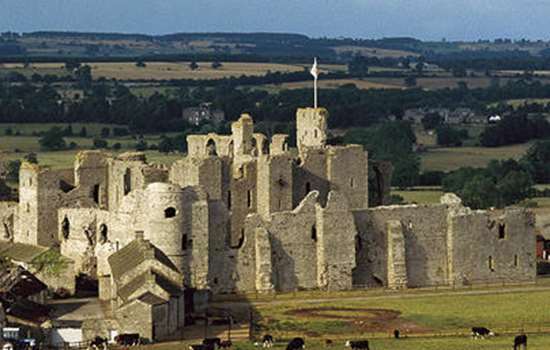 Places such as Warwick Castle, Alton Castle, Bolsover, Nottingham, Richmond and Ripley all have their own special charms that can inspire images of medieval times, knights in shining armour and damsels in distress. We all know about the influence the Beatles had on music so treat yourself to some of their history by taking a trip to where it all began. 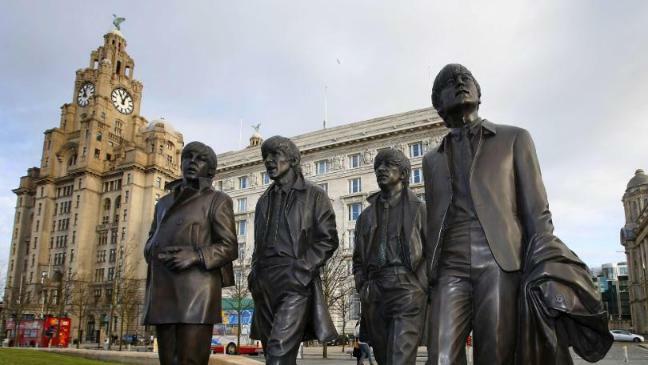 Liverpool is the birthplace of England’s most successful musical group who are still influencing artists today. In Liverpool, you will find Mathew Street, home of the famous Cavern Club where the Fab Four first honed their craft. The club still hosts live music most nights, so get yourself down and experience the atmosphere and make yourself a part of its history by scribbling your name on the walls. The capital might get all of the headlines and seem more glamorous than the rainy midlands and beyond, but that doesn’t mean there isn’t something new and exciting to do as you cross the threshold.